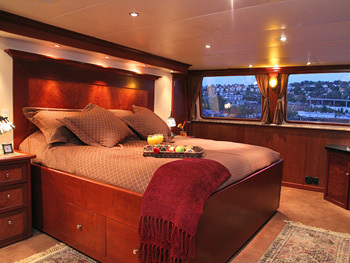 KAYANA is a comfortable yet serious expedition yacht. 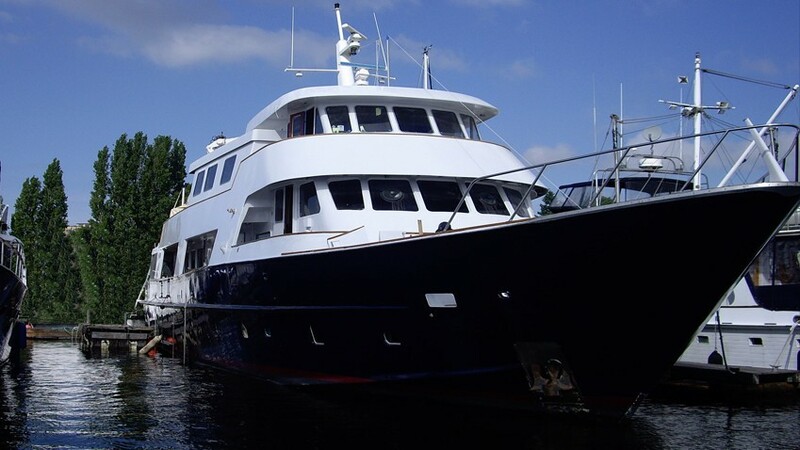 She offers accommodation for 10 charter guests and has undergone a major refit in 2002 by Mexico & Pacific Northwest crewed. 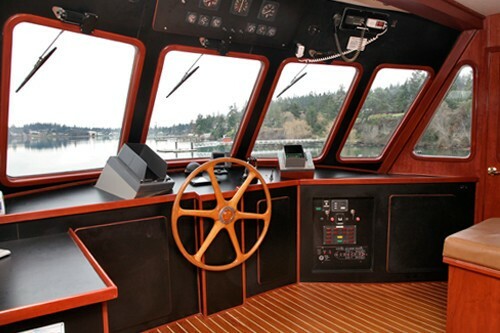 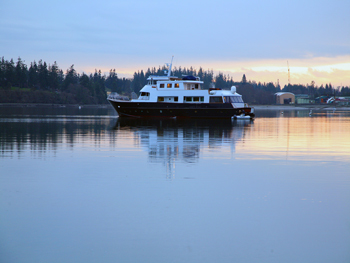 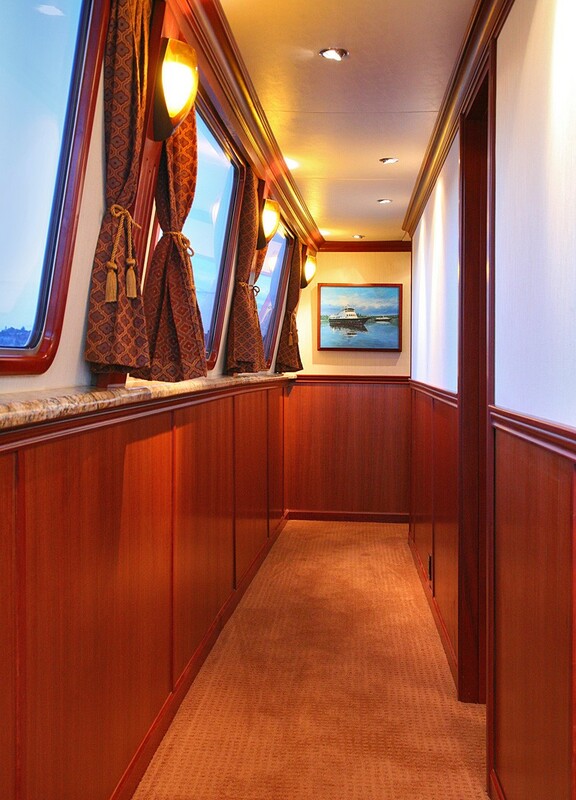 She is now a luxurious and comfortable charter yacht featuring elegant window coverings and carpeting to beautiful madrona paneling, complete with new teak decking and high-grade plumbing fuxtures. 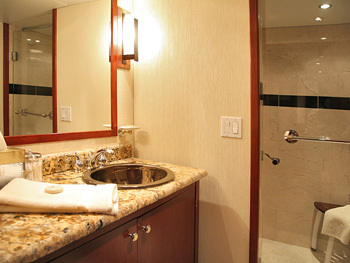 All of Kayana’s improvements combine to create a comfortable ambiance for guests. 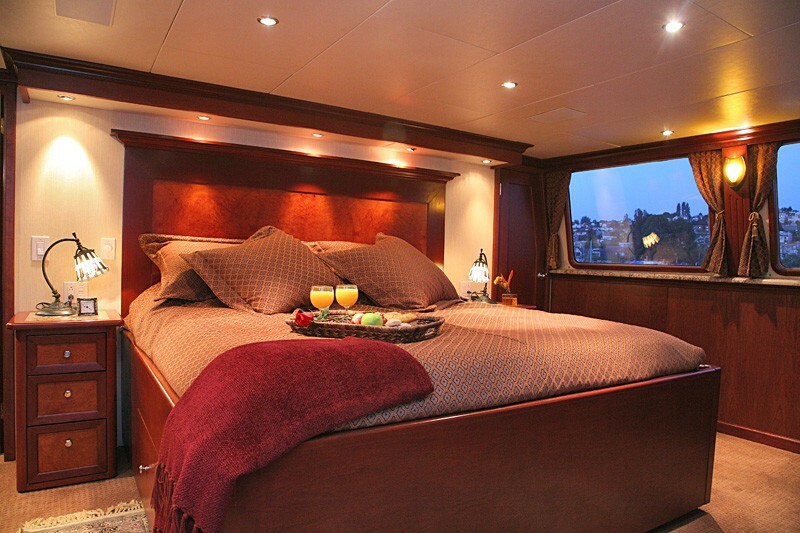 KAYANA'S NOTABLE FEATURES: ~ Plenty of water toys such as dive gear, a compressor, fishing gear, windsurfers and kayaks ~ Relaxing atmosphere ~ Media centre with full surround sound ~ Spacious hot tub outside the skylounge. 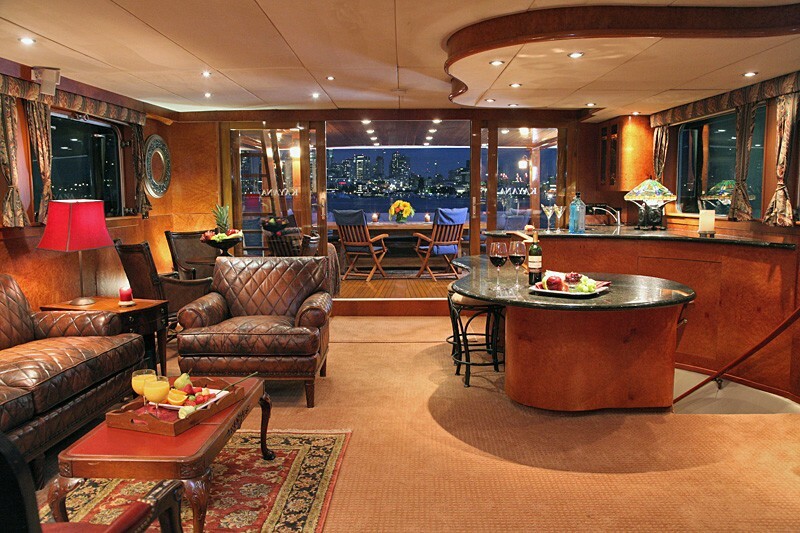 Kayana boasts three separate dining areas, a media center with full-theater surround sound and a sky lounge that overlooks it all. 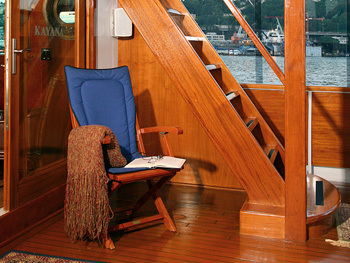 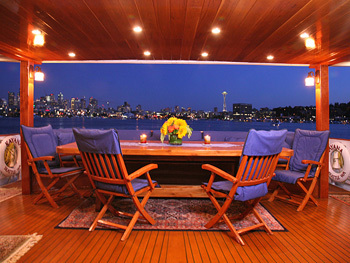 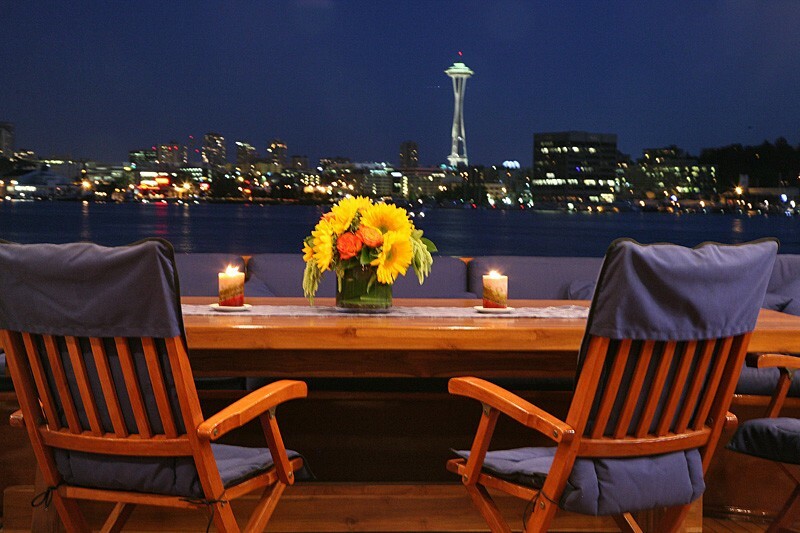 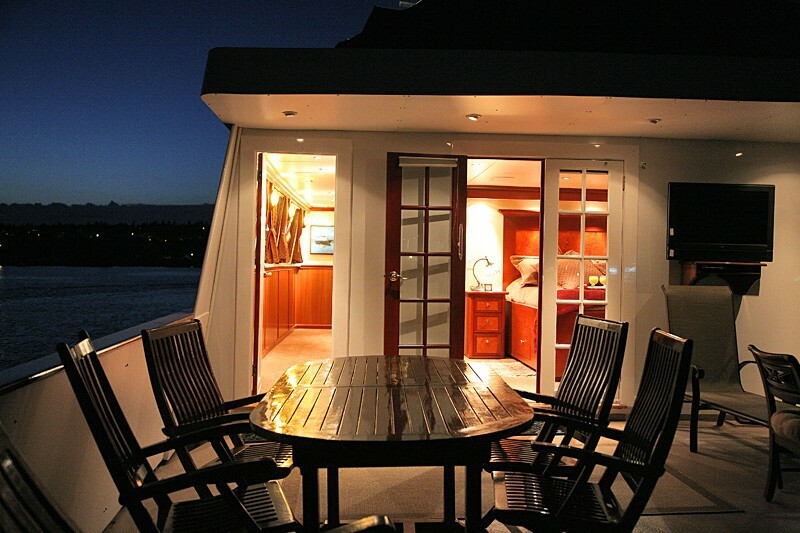 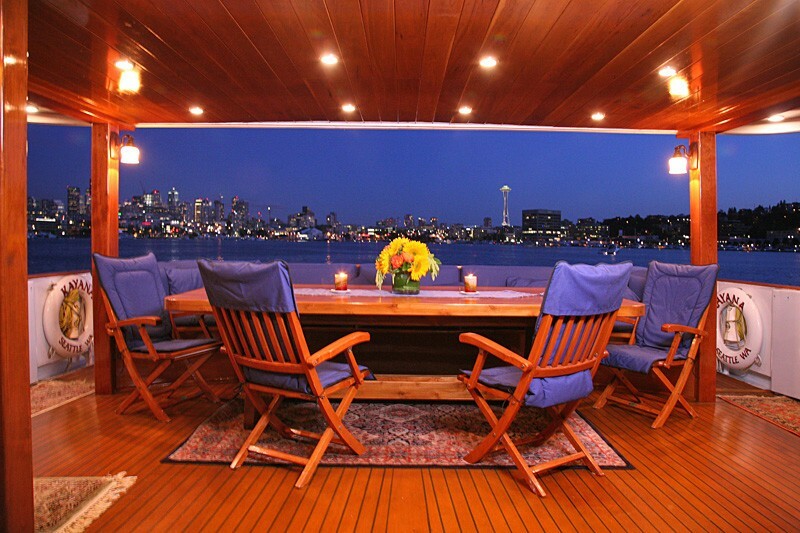 She has beautiful teak decks, perfect to relax outdoors and watch the scenery drift by. 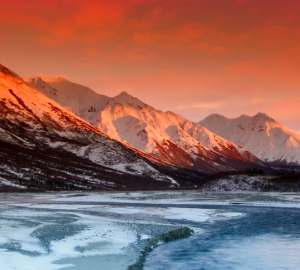 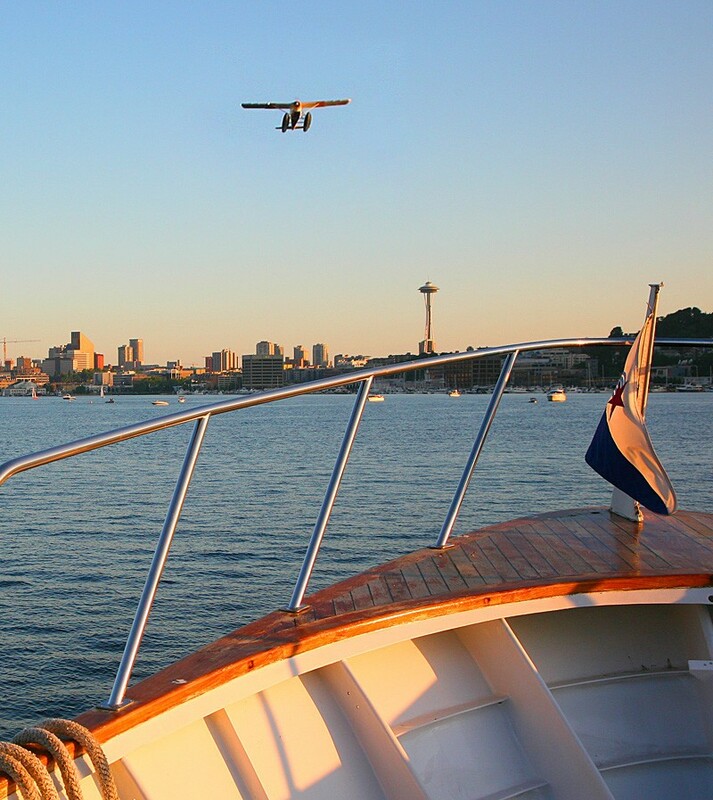 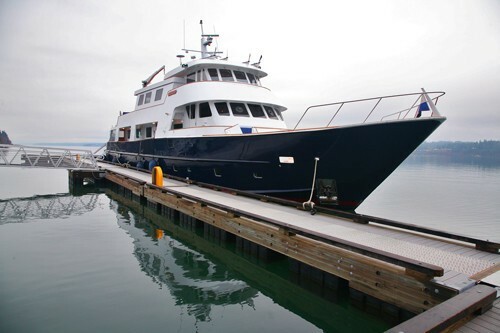 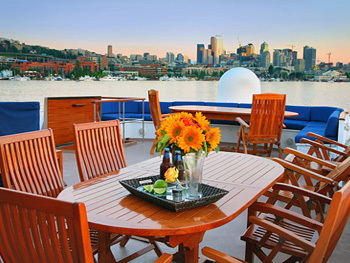 M/Y Kayana cruises the waters of Alaska and the Pacific NW. 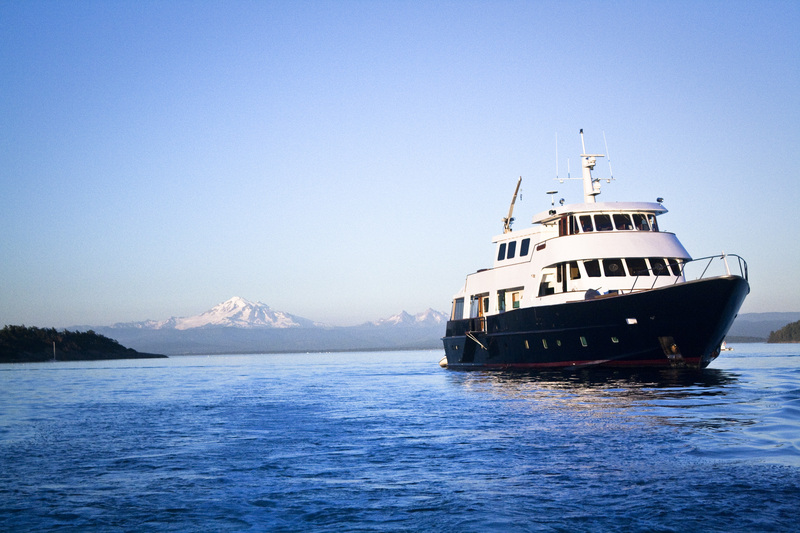 During the winter months she heads down to Costa Rica, the Caribbean and Bahamas. 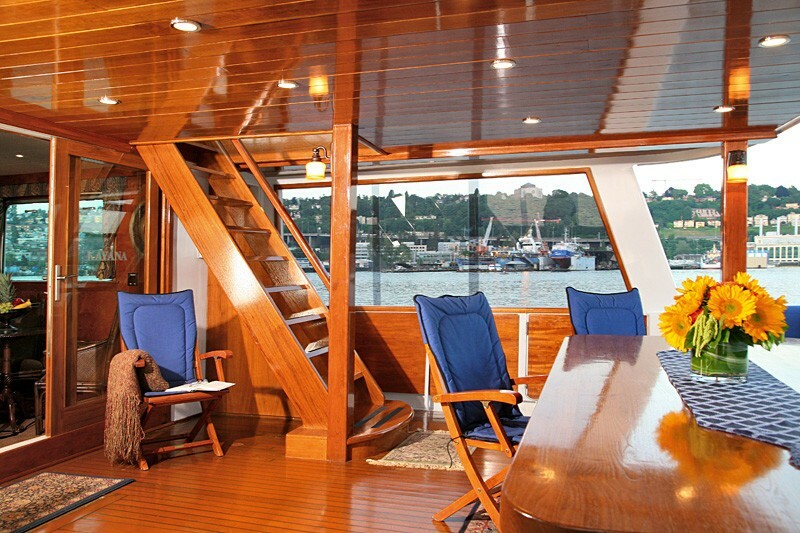 Dine in exotic locations, enjoy the breathtaking panorama from the spacious aftdeck, bask in the sun or have fun snorkeling, diving, fishing, jetskiing or a number of other recreational activities. 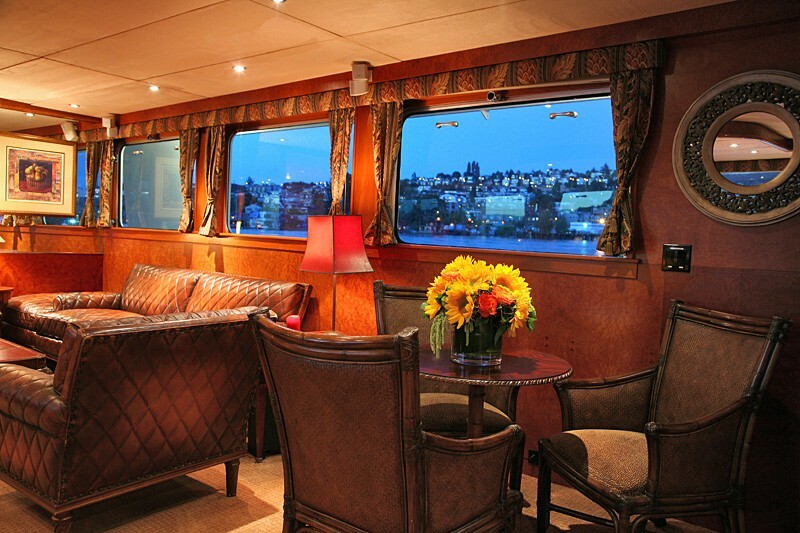 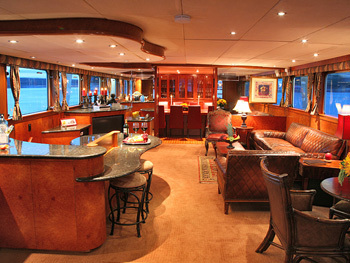 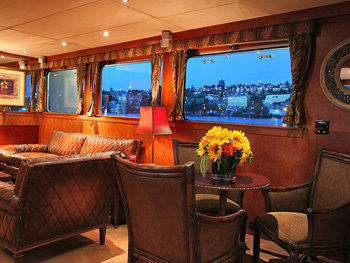 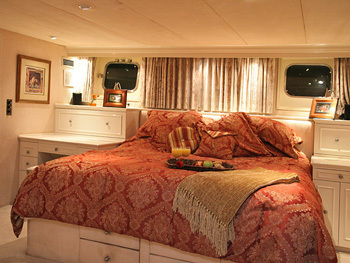 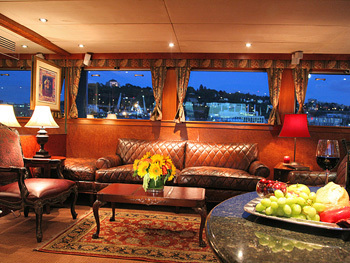 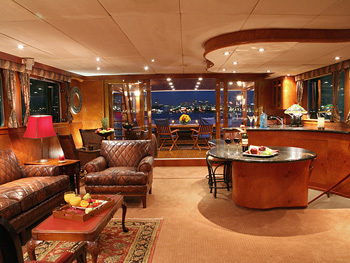 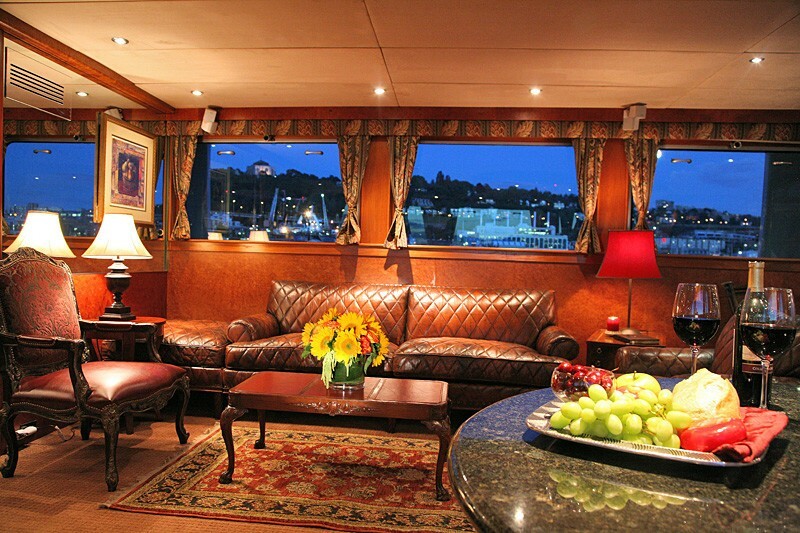 Kayana can accommodate 10 charter guests in 5 cabins. 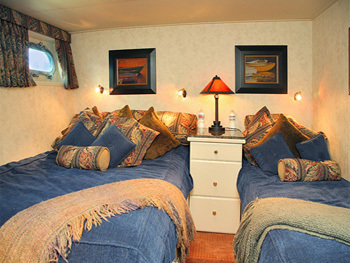 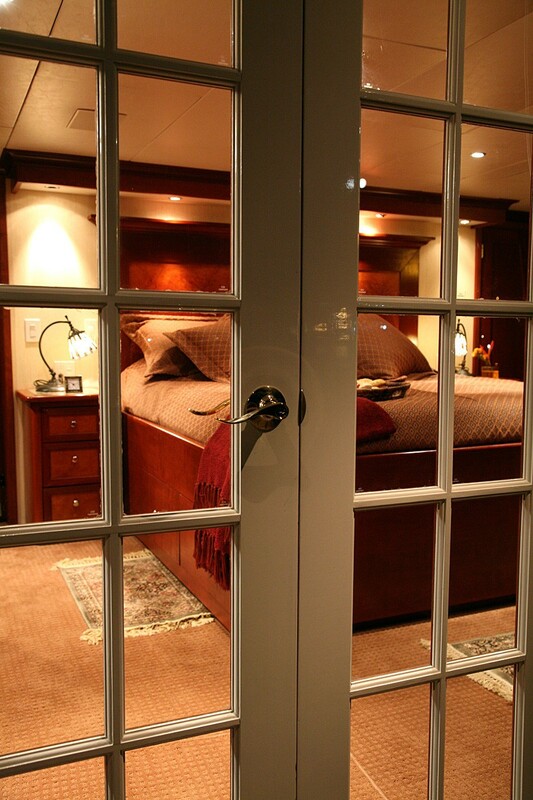 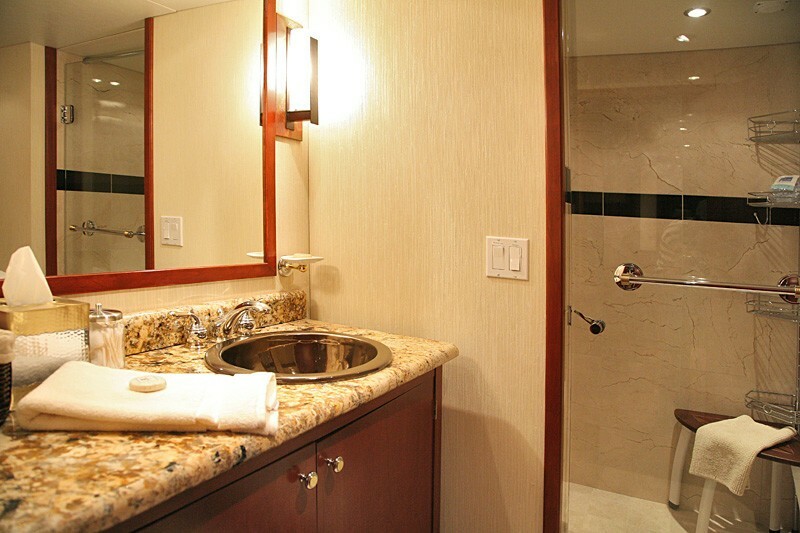 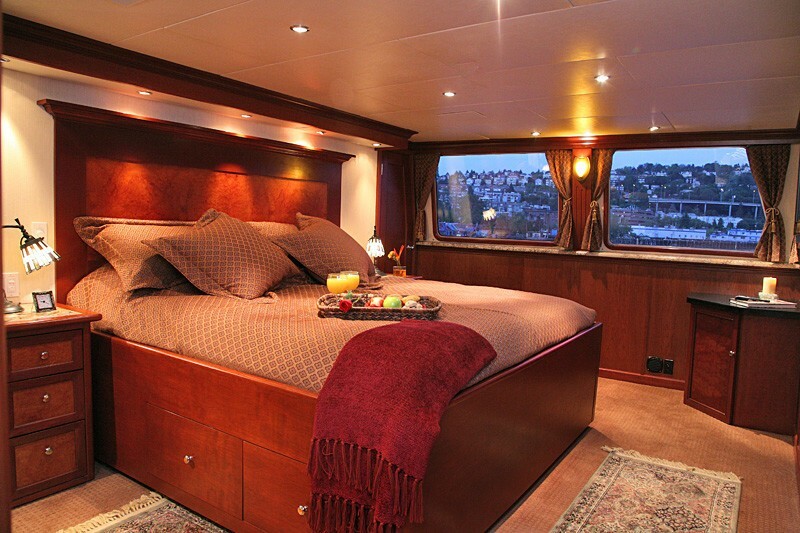 She provides five double staterooms, each with private head and shower facilities. 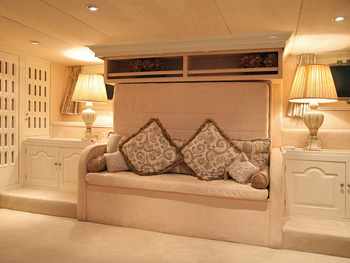 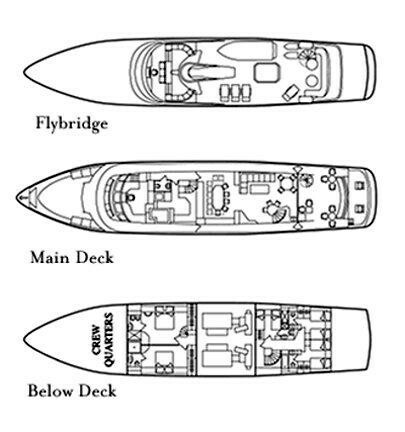 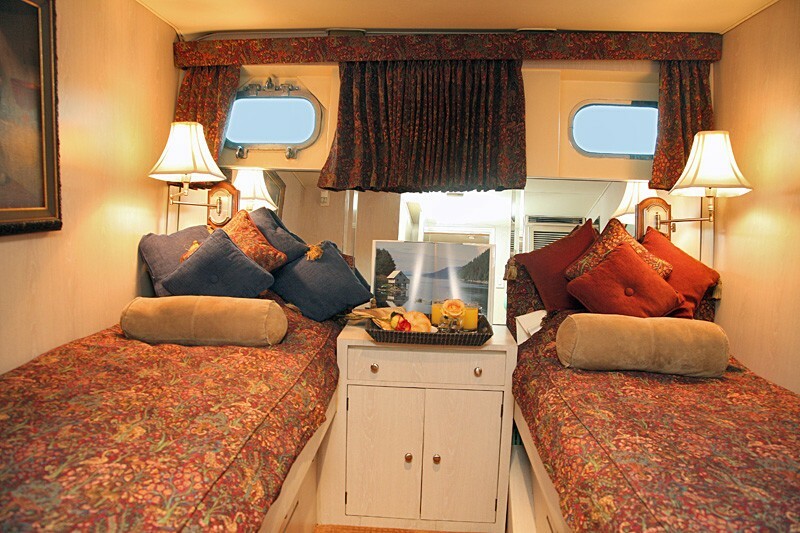 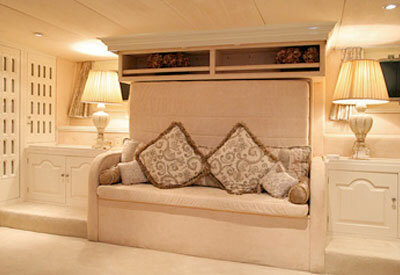 Full beam master located midship features a large sitting area that converts to an additional King stateroom. 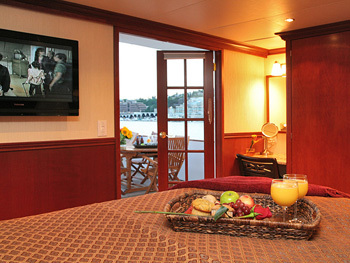 Each stateroom is comfortably furnished and equipped with its own entertainment system complete with satellite television. 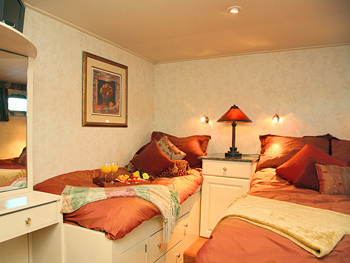 Pamper yourself with five star service and accommodations. 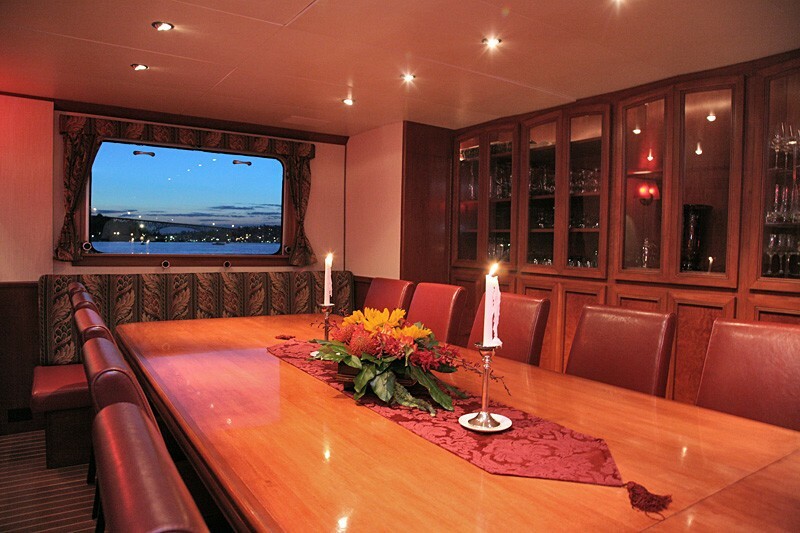 Dine in exotic locations, enjoying the mouth-watering creations of our award-winning chef, and play as little or as much as you want with a custom-tailored itinerary filled with unique destinations and nautical adventures and activities suited to your personal desires. 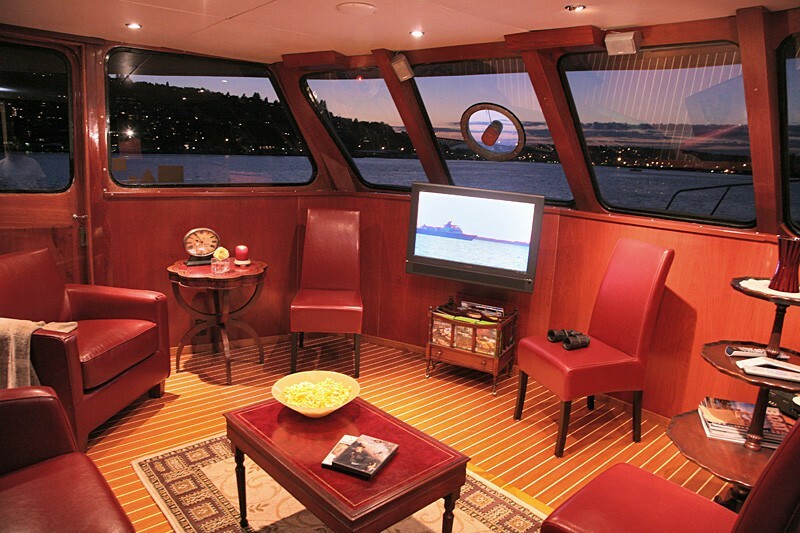 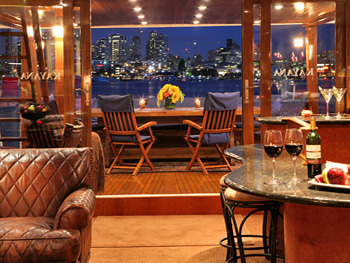 Come cruise aboard the Kayana, for the ultimate yachting adventure. 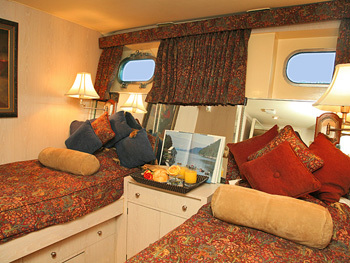 Separate crew cabin with private bath facilities. 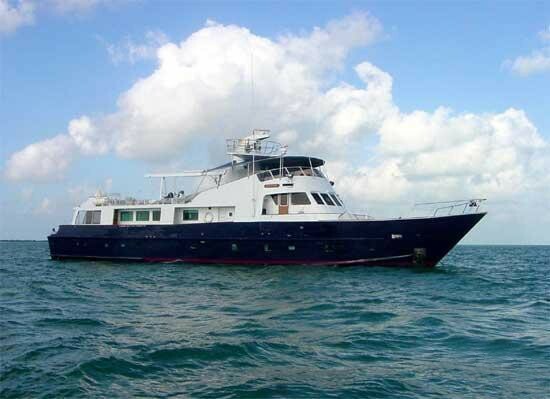 Mexico yacht ‘Kayana’ features the following amenities and extras: 17' Tender, 14' Tender, 100 hp Outboard, 6 Kayaks, Windsurfer, 2 x Waverunners, Fishing gear, Snorkel gear, Dive Gear, Dive Compressor, TV, VCR, CD, Stereo, DECK & SYSTEMS, Air conditioning, 3 Generators, Watermaker, Night Generator.